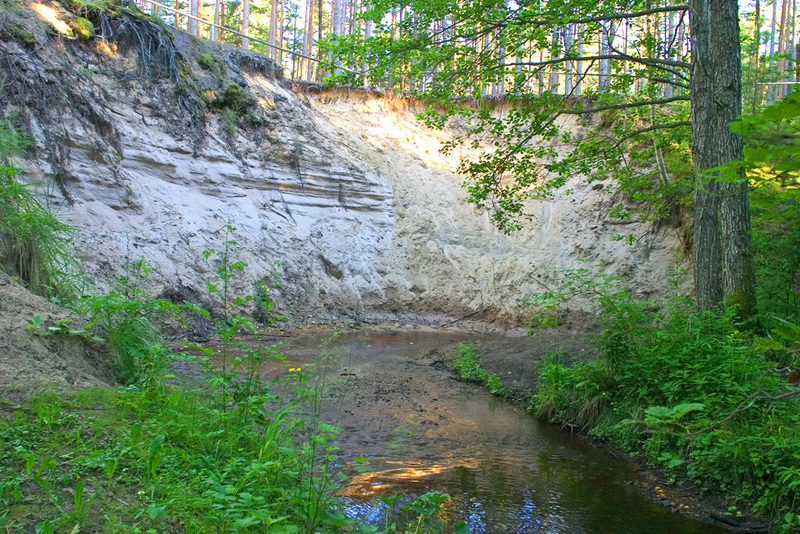 Hiiu County is one of the most beautiful and safe nature environments in Estonia. Compared to the mainland, you can find much more peace and quiet here. 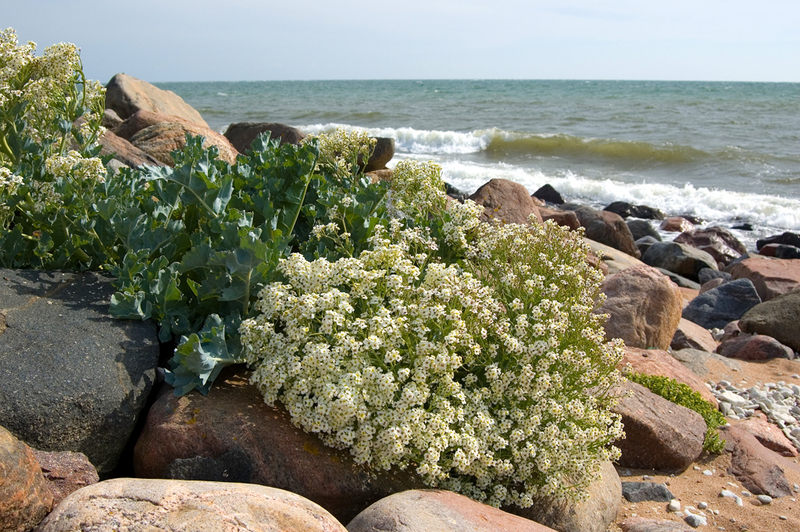 Due to the surrounding sea, the climate in the Hiiumaa recreation area is slightly different than on the mainland – there are more sunny days here and less rain; spring blossoming starts a few weeks later and autumn lasts a bit longer. 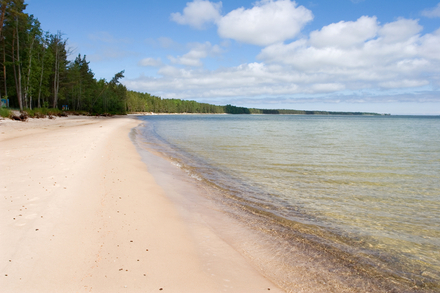 Hiiumaa recreation area can be covered in a couple of few days. The longest straight-line distance on the island of Hiiumaa is 60 km from Sarve to Kõpu. As distances are short and nature is beautiful, it is best to see the four parts of the recreation area on foot or by bicycle. Visitors can admire forests of high natural value, where they can view rare plant species. The nature in the recreation area is also a valuable study object and offers material for study in biology, forest science, geology and cultural history. 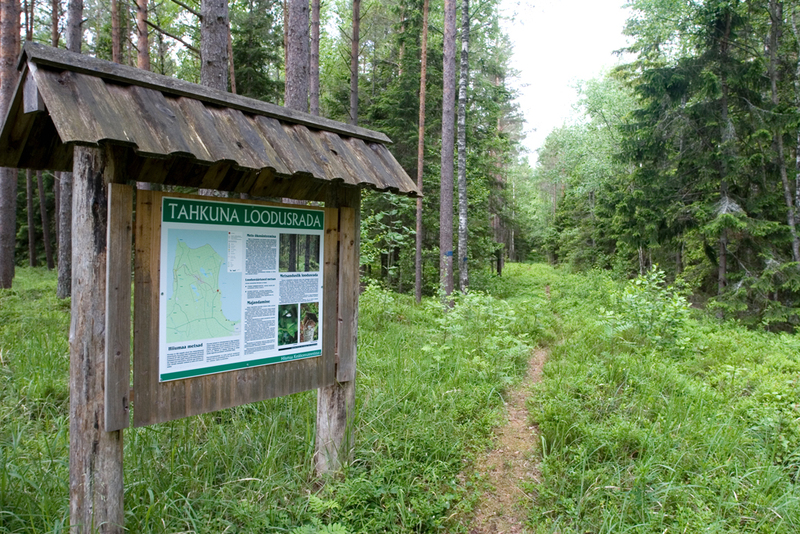 The recreation area is divided into four parts: Ristna-Luidja, Puski-Õngu, Laasi-Kanapeeksi and Tahkuna-Kärdla.